Upgrade your home with stylish vinyl flooring from Crazy Prices Carpets of Redcar! Vinyl flooring offers unique patterns and endless possibilities, catering to all tastes, styles and budgets. Why not experiment with composite and solid vinyl to create something which is truly exclusive to your home? With printed vinyl you can achieve the authenticity of natural stone without the cold, rough surface and astronomical cost. Stone and hardwood flooring may be a pipedream, but vinyl flooring can bring you one step closer at a fraction of the cost. What’s more, you can combine a variety of finishes as you see fit. If you’re looking for low maintenance flooring, vinyl is very easy to clean and care for. Just sweep up any dirt to keep the surface looking great and give it a mop every now again using approved vinyl cleaner in your water to remove any persistent stains. 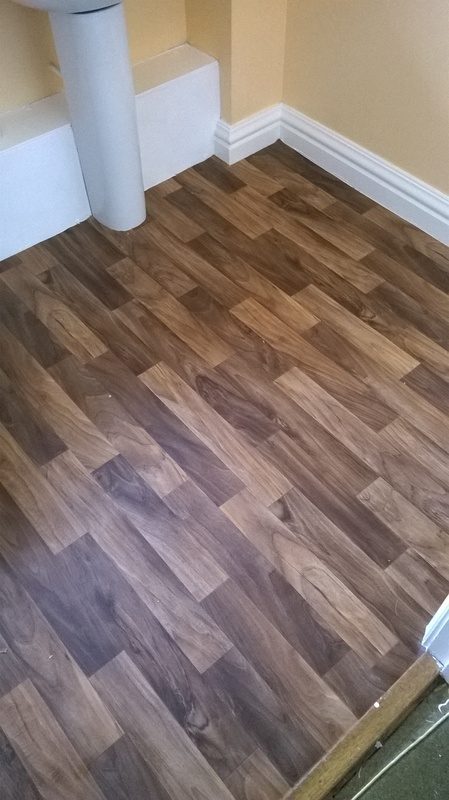 When professionally installed, vinyl is an excellent waterproof floor covering which is ideal for use in kitchens, bathrooms and any area of the home. Vinyl doesn’t get cold in the same way as raw materials such as wood or stone and, due to the tepadded layer underneath, feels far better underfoot. There are makes of vinyl to suit any budget, so you will find it relatively inexpensive to install. Like most things, there are more expensive varieties available which are of better quality and feature more design options. Vinyl is a durable floor covering which can last up to 20 years if cared for appropriately. The quality of your chosen vinyl will also determine how well it lasts. With so many varieties available, both homeowners and business owners are well served by Crazy Price Carpets of Teesside, who offer quality, affordable flooring. If you are based in Redcar and you'd like to view our range for yourself, get in touch with the team today! Further to our vinyl flooring range, we also offer a great selection of carpets and laminate flooring.